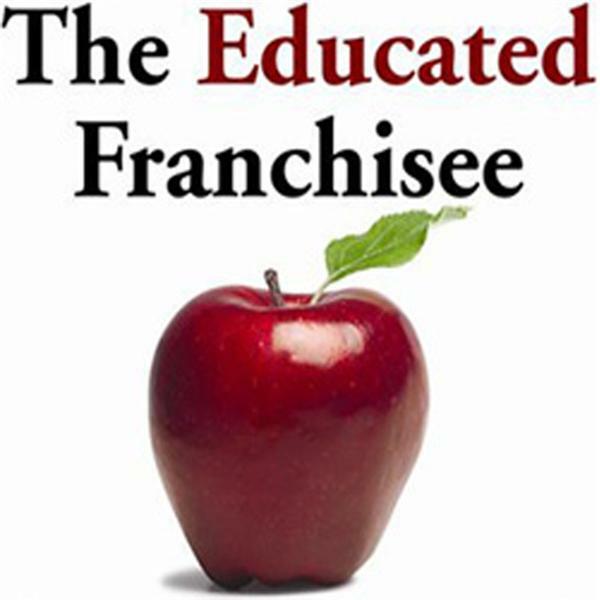 Interested in understanding what makes a franchisee's story interesting? You've come to the right place. Co-hosts Rick Bisio and Graham Chapman connect with Kate Taylor, Entrepreneur.com's Franchise Players columnist, to explore what makes a great story and to share what franchisees needs to do to get their story heard. Listen in as the trio shed light on some of the most unique stories within franchising...like a husband-wife team who met at a carpet cleaning expo! Also - check out Kate's daily Franchise Players column for more great stories.